Hanging a large mirror or painting can hide a multitude of sins, from cracks to stains. Good job? Well, not if you’re trying to cover up mold. Not only is it unsightly, but it can also cause serious health problems. It’s not just mold that can cause issues, mildew can as well. It’s important to understand the difference between mildew vs mold so that you know how best to treat them. Here’s the lowdown. Mildew is a type of mold. Both are types of fungi which love damp surroundings and spread across surfaces easily. They can be a nuisance in the home and each of them can be a danger to health. There are though differences between them. For example, they tend to prefer growing in slightly different places and the degree of risk they pose is also not quite the same. 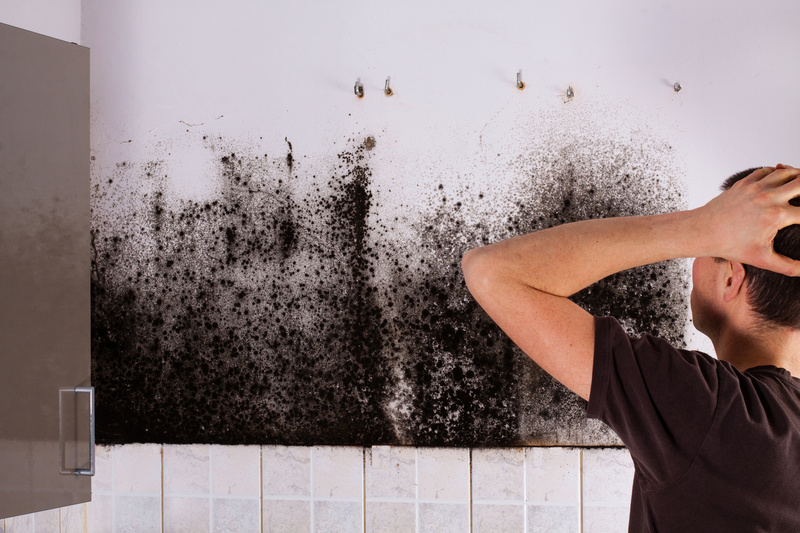 Mold will thrive in warm, dark and damp environments. That could apply to any part of your home given the right circumstances. Bathrooms and showers, mattresses on beds and insulation in your attic are common places for mold to grow. It’s not uncommon to spot mold in damp locations like sheds, garages, and on boats. Mold spores can be carried into your house on shoes and clothes without you ever realizing it. Once inside, if the conditions are right, mold will grow there and spread fast. If mold isn’t stopped in its tracks, it can and will cause damage to your home. It’s wise to check for mold routinely. The main ways to do this are through sight and smell. Mold comes in lots of colors. Black, yellow, green, and brown are but a few. When it appears on a flat surface such as a wall it generally forms irregular shapes. It can also look hazy to the naked eye. Mold breaks down organic material so it could be the material under the mold is rotting. This can bring with it smells due to the chemicals the mold releases. The most usual description of the odor of mold is musty. Mildew prefers flat surfaces to grow on. 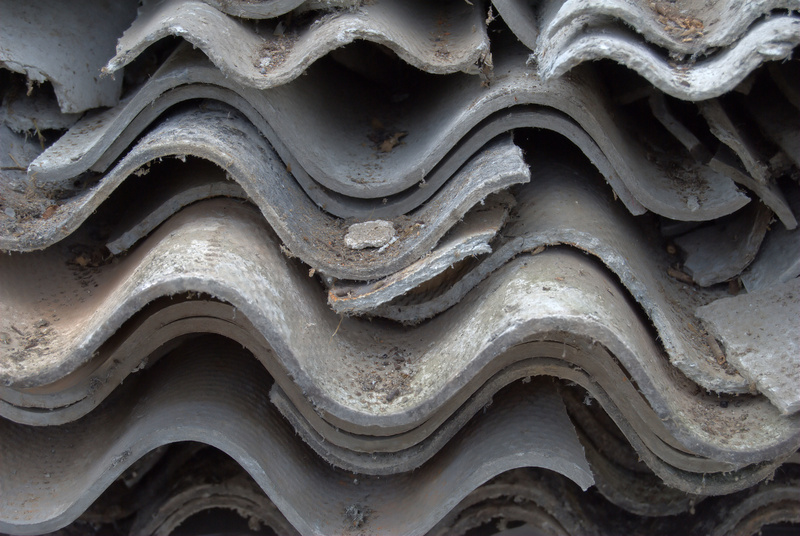 Any damage caused by it in the home tends to be just cosmetic. In that respect, it’s the lesser of the two evils when either of these two uninvited guests enters the home. Outdoors, it can cause significant damage to plants. It is considered to be less of a health risk in the home than mold can be. It’s also easier to treat. Mildew loves damp, warm and dark places. It thrives on flat surfaces and is commonly found on window sills and shower surrounds. It’s also found on smaller objects that have damp surfaces. Paper, fabrics or leather which for some reason has become wet, are often targets for mildew. Mildew will grow rapidly when conditions are right. It can be powdery or have a sort of downy look about it. When it’s powdery, it will be white in color when it first appears, although this can change to yellow, brown, or black as it grows. The downy type of mildew begins by being yellow and then turns brown as it ages. Like mold, mildew tends to have a musty smell. The best way to tell the difference between mold and mildew is by sight. If you’re struggling to decide, then it may be time to call the professionals who will be able to test for both. Neither mold nor mildew is particularly pleasant in the wrong places. Mildew doesn’t usually leave any lasting damage to the flat surfaces it grows on such as mirrors or tiled bathroom floors. When inhaled mildew spores can cause coughing, headaches or breathing problems. The adverse effects of mold are likely to be much more serious. It can cause devastating structural damage to buildings and even cars. Mold can cause long-lasting health issues. These can range from heart problems to depression. On top of this, some people have a mold allergy. This can cause skin and eye irritations along with nasal congestion. The best way to stop mold and mildew getting into your home is to create an environment that they won’t like. There are lots of measures you can take to help prevent mold in the home. Make sure your home has good air circulation and gets plenty of fresh air. Reducing humidity is key. Purchasing a dehumidifier could be a wise investment. You should make sure your heating and cooling systems are checked often. Keeping air ducts clean will also help to prevent spores from spreading. Ensure you have no leaks in either the bathroom or kitchen. Mildew is fairly easy to clean. It can be wiped away with a specialist cleaner and brush. It’s important to stay safe while you’re doing this. You should wear rubber gloves and a facial mask so that you avoid breathing in spores. Go the extra mile and clean around any infected areas to be sure all the mildew is completely gone. If the area of mold is around ten square feet or less then generally it should be possible to clean the area yourself. This is provided you take the necessary safety precautions. It could be you’ve had an unexpected leak and notice mold soon afterward. Fixing the leak quickly and cleaning away mold should be fine. If you’ve larger areas of mold, then it’s definitely the moment to bring in a mold remediation company. Mold can get beneath surfaces, spread quickly and survive in the toughest conditions. Even though it has its own particular smell, it’s only possible to see mold once the colonies have started to grow. Trying to clean large areas of mold yourself is a health hazard and is unlikely to be effective. When it comes to mildew vs mold inside the home, then mildew is the easier to clean away and is less likely to cause such severe long-term health issues. Read more here about the dangers of mold and how we can help. We are the experts. There’s endless information about outdoor air pollution, but what about the air in our lounges and kitchens? Since we spend plenty of time indoors, the quality of the air we breathe while inside has become a significant concern. From spacious houses to cozy apartments, having clean, healthy air inside our rooms can improve our overall health and wellbeing. But how do you know if you have clean air indoors? Well, in many cases, you need advanced air quality testing technology, such as VOC testing devices and carbon monoxide detectors. Whether you do it on your own or use a professional air quality testing service, testing the air can help you make the best decisions for your home. In this piece, we’ll discuss the importance of indoor air quality, how it’s measured, and five reasons to test your indoor air quality. Why is the Quality of Indoor Air Important? Indoor air pollutants may cause a wide variety of problems ranging from instant ones like eye and nose irritation to long-term medical conditions like heart disease and cancer. There are obvious benefits to having clean indoor air. After all, if you aren’t breathing in huge amounts of pet dander or dust, you’re unlikely to suffer from coughing or respiratory problems like COPD and asthma. But not all air pollutants are as noticeable as dust. Some have no smell and are completely invisible. 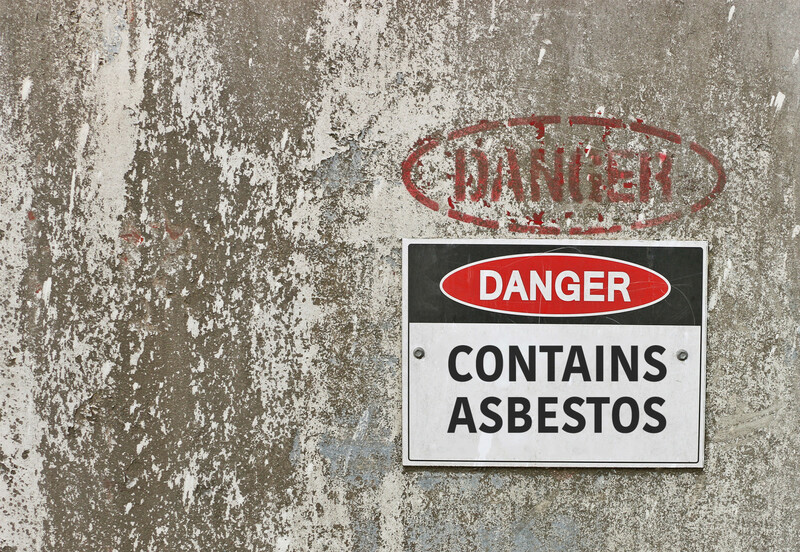 Some pollutants like asbestos or lead may have been in your house for ages. This makes it even harder to detect and remove them. Now that you know why it’s essential to have a clean environment indoors, you can take smart steps to improve the air inside your house. However, you can’t get rid of the contaminants unless you know what they are. This means you must do air quality testing. When you want to test your indoor air for various pollutants, you’ve got two options. You can test the air yourself or hire a professional. 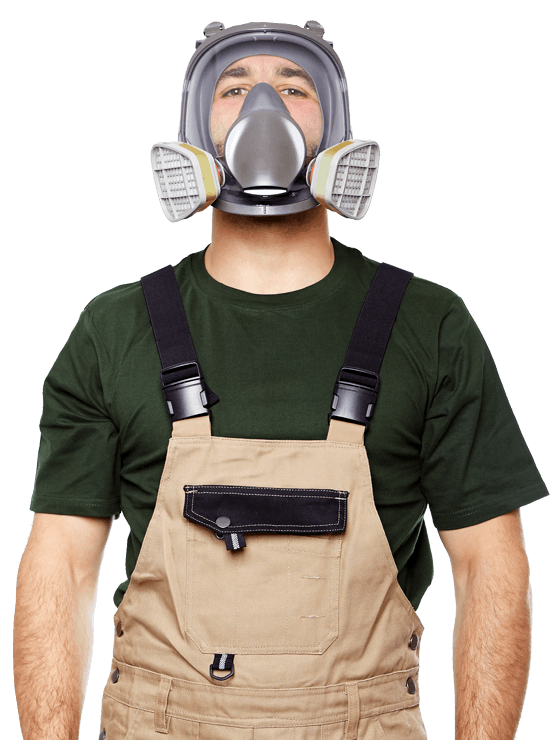 What Are the Reasons to do Indoor Air Quality Testing? The quality of the air in your home is vital for your health as well as comfort. Certain air pollutants may have long-term effects on your health. Here are five main pollutants that every homeowner should know before performing an air quality test in their home. Carbon monoxide poisoning is one of the biggest issues many of us face at home. From 2010 to 2015, 2, 244 people died due to accidental carbon monoxide poisoning. You might be inhaling this toxic gas if you’ve got a faulty gas line, blocked fireplace vent, or damaged water heater. Carbon monoxide is odorless and colorless, so installing carbon monoxide alarms near fuel-burning appliances and bedrooms is the best way to uncover it. Carbon monoxide is life-threatening because it stops oxygen from getting to the vital organs. Other symptoms of carbon monoxide poisoning include headaches, dizziness, and nausea. At worst, you will die. That’s why it’s critical to have an expert conduct an air quality test in your home. After a simple paint project or remodel, it’s necessary to conduct a test for VOCs (volatile organic compounds). Volatile organic compounds are released by building materials, aerosol cans, and paint products. They’re mostly found indoors and are a major contributor to indoor air pollution. If you’ve got frequent throat, nose, or eye irritation in your household, testing the VOC levels in your air can be important in finding a solution. Although air quality testing for many VOCs may be unreliable because of the lack of indoor air quality standards to interpret results, it may help detect very dangerous VOCs like formaldehyde. This toxin is found in fabrics, wood, combustion appliances, tobacco smoke, etc. Radon is an odorless, invisible, and tasteless gas that may be present in your home. According to EPA, it’s the leading contributor to lung cancer in America. Radon may be found outdoors and indoors, but it is most often found indoors. It occurs when uranium in the soil breaks down naturally, moving through the ground and up into the air. Buildings then trap radon inside, which is why it is a serious threat to homeowners. When buying a house, you should always have an expert conduct a radon test. If they find above average radon levels, they can help you neutralize the problem. If you or your loved ones suffer from asthma or allergies, air quality testing can help you know what to do to ease the symptoms of both conditions. Indoor air irritants and allergens play a significant role in the intensity of an asthma attack. A residential indoor air quality testing can find out if there’s dust, pet dander, or pollen in the air. Pet dander, dust, and mold are a significant trigger for people with allergies or asthma. Even if you own no pet, it’s still advisable to test the air and find out what could have been in your home before or if there’s a creature bringing it in. Apart from chemical pollutants, there are all kinds of biological pollutants to worry about, such as mold, fungus, mildew, and even viruses and bacteria. These vicious microorganisms thrive in humid, warm air. That means you must be extra careful about reducing the humidity and taking care of any water leaks in basements and bathrooms. 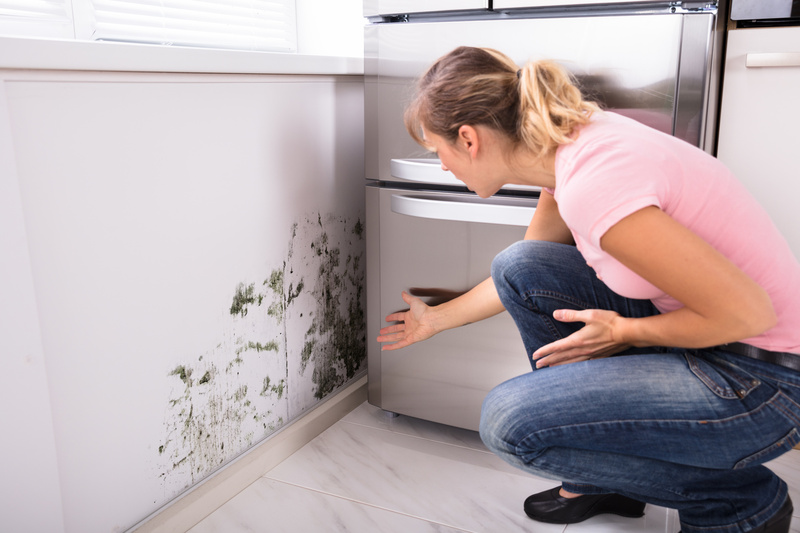 Mold can cause various symptoms such as respiratory conditions (especially for those with breathing problems or asthma), as well as skin and eye irritation. Unlike other air pollutants, mold can be detected by the eye, although some situations may require an air quality test for mold. 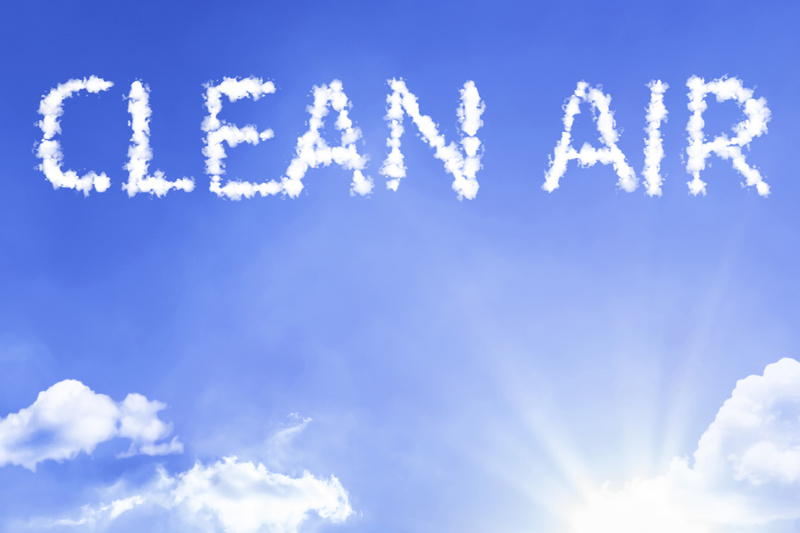 We all want to breathe clean, healthy air at home and not the contaminated air outside. An air quality testing will help to uncover the dangerous pollutants in your home. To fix the quality of air in your home, be sure to talk to the specialists at CleanFirst Restoration. Contact us to set up an appointment.